A 30-minute session got the weekend at Symmons Plains underway, and gave a host of PIRTEK Enduro Cup drivers valuable laps. 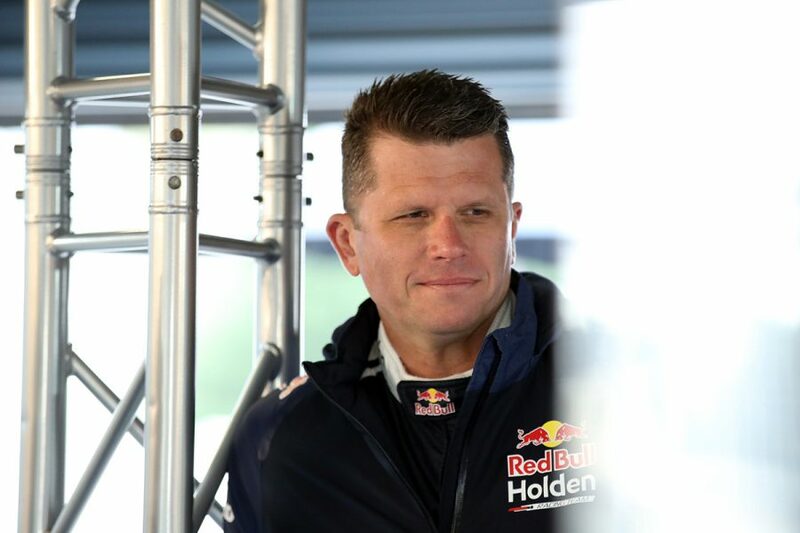 Mobil 1 MEGA Racing's Luff turned a 51.0641s to top the order, with Tander second on his first official Red Bull Holden Racing Team outing and Will Brown third for Penrite Racing. 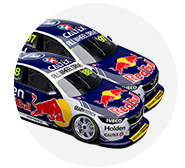 Partnering Shane van Gisbergen and Jamie Whincup respectively, Tander and Craig Lowndes traded the top spot through the first third, the former leading the way on a 51.2675s. Times came down slightly during the second runs, with Tander still the man to beat on a 51.1977s with 10 minutes remaining. Luff went to the top with four minutes left, lowering the benchmark to 51.0784s in Scott Pye's regular Commodore. Tander improved again late but could not displace Luff, who also found a slight gain in the closing stages to a 51.0641s. 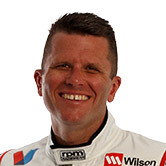 That left Luff with a 0.0625-second advantage over former Enduro Cup partner Tander, while Lowndes was fifth in the second Red Bull Holden. Brown, teaming up with Anton De Pasquale again, was third on a 51.1266s, ahead of Tony D'Alberto in the lone Shell V-Power Racing Mustang. 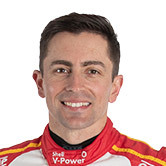 Scott McLaughlin's co-driver Alex Premat was among the absentees, with the #17 Ford in the garage and championship leader undertaking television duties as an onlooker at Turn 4. After Lowndes, James Moffat was sixth in the new-look Supercheap Auto Mustang, the other Tickford entries 12th, 13th and 16th with Alex Davison, Michael Caruso and Thomas Randle. 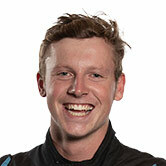 Dunlop Super2 Series driver Randle is yet to be confirmed as Lee Holdsworth's Enduro Cup partner. Holdens driven by Luke Youlden, Ash Walsh, Jack Perkins and Brad Jones Racing wildcard runner Jack Smith rounded out the top 10. Super2 points leader Bryce Fullwood split his time across the Kelly Racing Nissans of Rick Kelly and Andre Heimgartner. 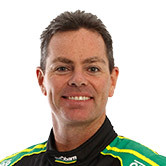 After Heimgartner's Altima suffered a left-rear hub problem, Fullwood switched to Kelly's entry to set the 14th-fastest time. 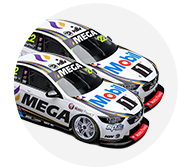 Greg Murphy got back behind the wheel as a guest driver, and was 17th in BJR's CoolDrive Commodore regularly raced by Macauley Jones. "I like this place. It’s just a great little bullring to go racing and driving, I’ve always loved racing here," Murphy said. "It’s the first time I’ve driven one of these in a dry session for I don’t know how long, last year [at Winton in the additional driver session] it was wet. "The brakes are the big thing to try and get used to again and you just don’t want to flat-spot a tyre and end up in the gravel trap in front of Scott McLaughlin down there." 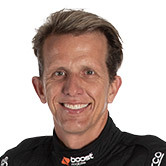 Like McLaughlin, Boost Mobile Racing, Matt Stone Racing and the Kelly Racing Nissans of Simona De Silvestro and Garry Jacobson sat out the session. 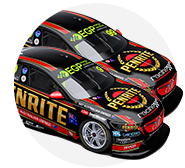 Practice 1 for full-time drivers starts at 11:50am at Symmons Plains.